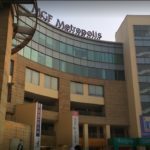 Furnished Office measuring 20000 sq ft is available for Rent in MGF Metropolis, MG Road Sector-28 Gurgaon. 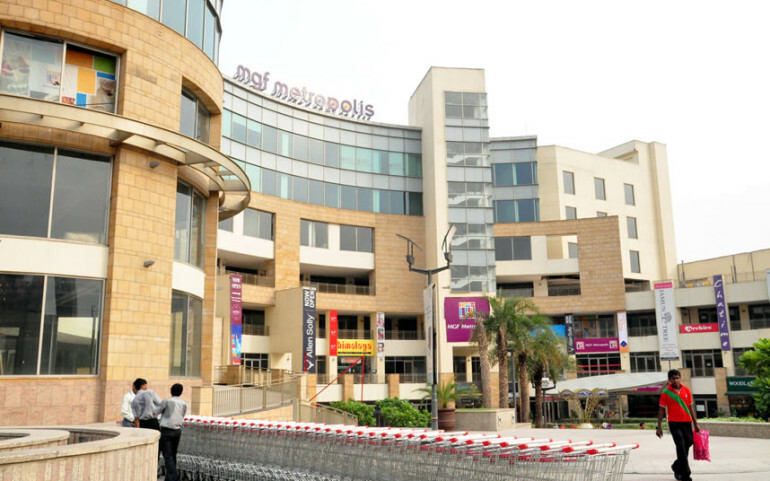 MGF Metropolis is a very well appointed and spacious mall. 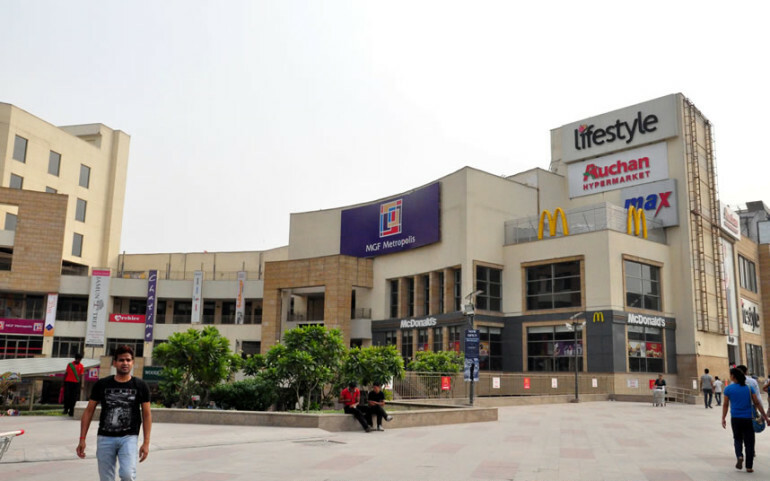 Situated right next to the Sikandarpur Metro station, it is one of the largest malls in Gurgaon. 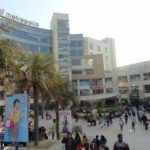 It houses three large well-known retail chain stores. 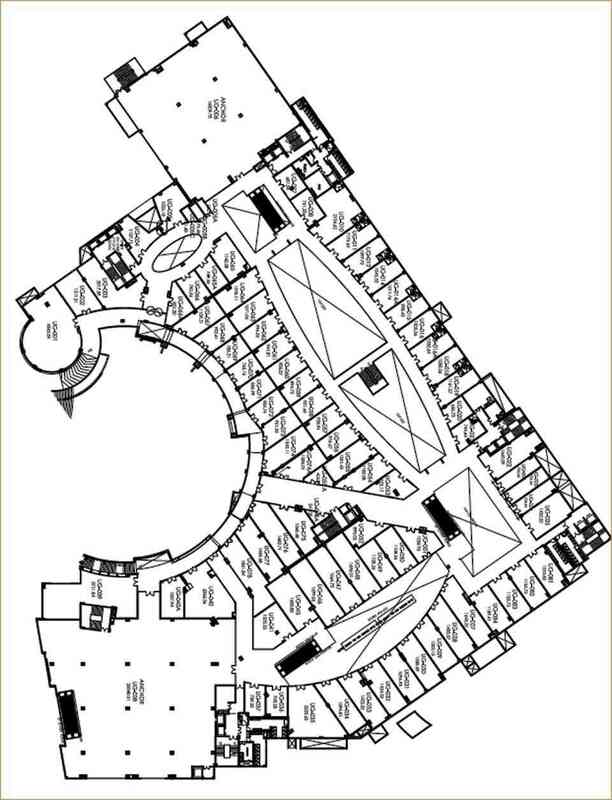 Its two anchor stores are Lifestyle and Spar. 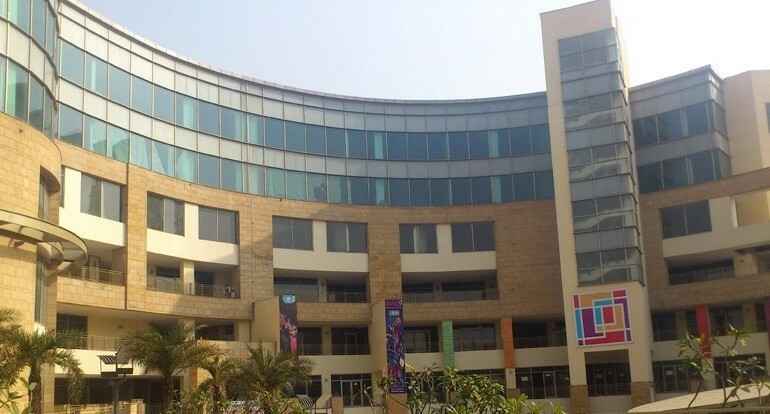 Lifestyle is a part of the ‘Landmark’ group from Dubai. 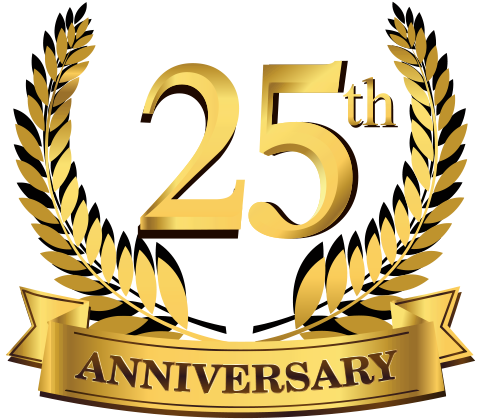 They started their operations in India in 1999. 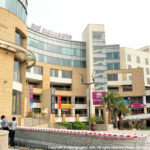 The store stocks apparel, footwear, children’s wear & toys, furniture & home furnishings, as well as beauty & fashion products. 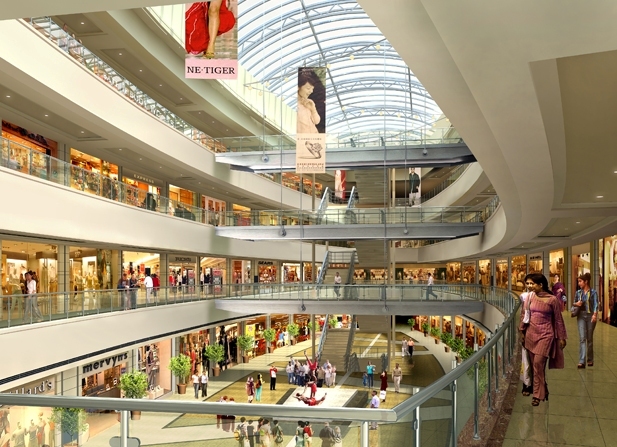 It has the convenience of a one stop shop with both national and international brands. The supermarket chain SPAR has its hypermarket in the basement area. Spar is headquartered out of Netherlands .They are known to have a very wide range of products on offer including kitchen accessories, clothes, gifting items, electronics, fresh produce (including fruits, vegetables, meat, fish, delicatessen and an in-store bakery), basic essentials, health and beauty products and wine and beer. Max is another store that is visited by many. A popular name in the Middle East, it has its own label for apparel and footwear for men, women and children. They have a wide range which is very competitively priced.